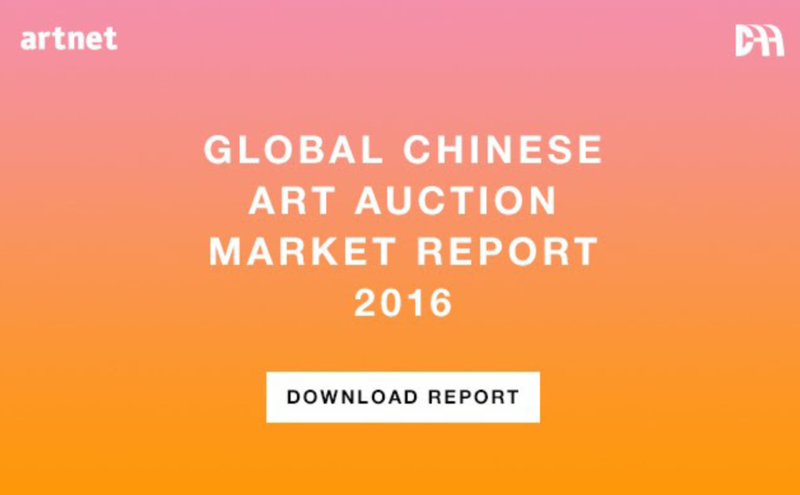 Artnet and the China Association of Auctioneers (CAA) are pleased to present the fifth edition of the Global Chinese Art Auction Market Report, providing an in-depth analysis of the market for Chinese art in 2016. The Global Chinese Art Auction Market Report is the only report of its kind to publish data from mainland China that has been vetted by a third-party organization with insider knowledge of the state of the market in China, along with comprehensive auction results for Chinese art sold around the world. Feel free to to download this complimentary report, it will provide a deeper understanding of this fascinating market, which continues to be one of the most interesting developments in modern art auction history.